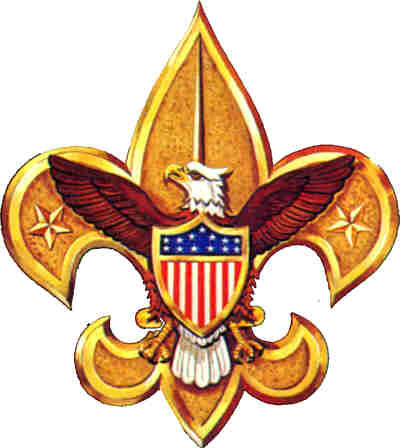 The New Philly Cub Scouts recently received the 2015 Journey to Excellence award at a Gold Level. 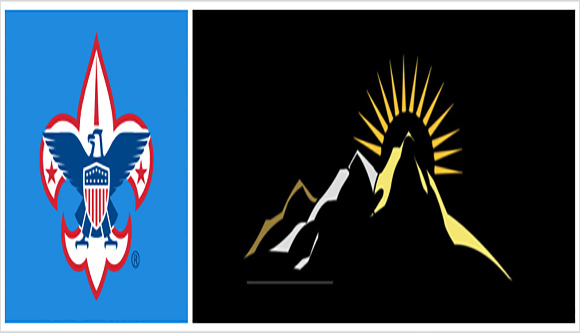 Only 10% of Packs in the nation are awarded Gold. Journey to Excellence is earned at re-charter in March for efforts during the previous Scouting Year. This award is special because it recognizes a number of performance metrics mainly based on growth, participation in events (service projects and outing), retention, youth advancement and trained leadership. Exceptional record keeping is necessary for receipt of this award and so a team of parent leaders, guided by one of our members, also an Assistant Pack Leader, Drew Starling, collected and organized the necessary documentation to be considered for the award. Packs across the nation can receive this award at 3 levels: Gold (90th percentile and above), Silver (50th percentile and above), or Bronze (20th percentile and above). Pack 715 has remained very strong and active in recent years. The Pack is proud to receive this award and very thankful for the support received from the Boards and Members of New Philadelphia. 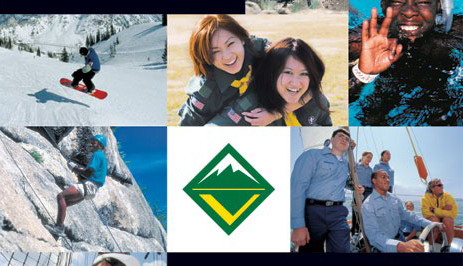 – interested in rock climbing, zip lining, water & snow skiing, hiking & backpacking, community service. Come with scouting experience, continue earning toward Eagle…or Come with a love for the outdoors, no scouting experience required. General Crew meetings are a great time to give us a try! A new Venture Crew youth development program of the Boy Scouts of America is being organized here at NPMC for young men and women, ages 14 (and completed the eighth grade) through 20 years old. If you are looking for — high adventure, fun with friends, leadership opportunities and community service — then this is the Crew for You. In addition to Tony Perkins, there will be a female leader which is required by the BSA when young women are members. Want to join? 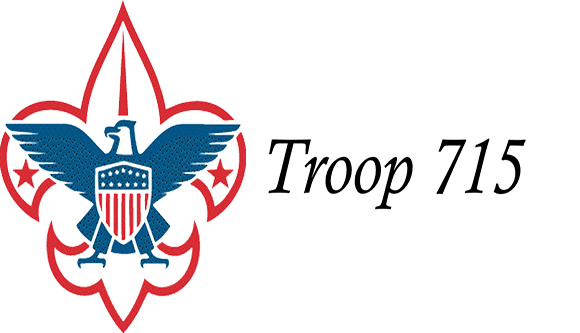 Just sign up at the Scout House on any Monday night between 7 and 8 pm or contact Tony Perkins at tonyperkins1217@yahoo.com or at 336-971-8005 to sign up or to get more information.